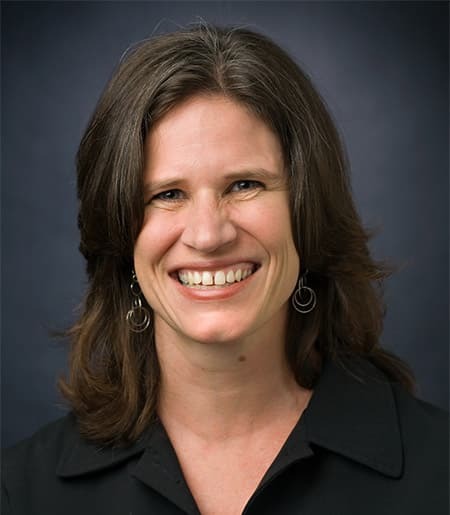 Kelly Musick is Professor of Policy Analysis and Management and Director of the Cornell Population Center. She received her M.P.A. in economics and public policy from Princeton University in 1996 and her Ph.D. in sociology from the University of Wisconsin-Madison in 2000. She was on the sociology faculty at the University of Southern California before moving to Cornell in 2008. Her research focuses on family change and social inequality. She has taught classes in family demography, population, social statistics, and research methods at the graduate and undergraduate levels.